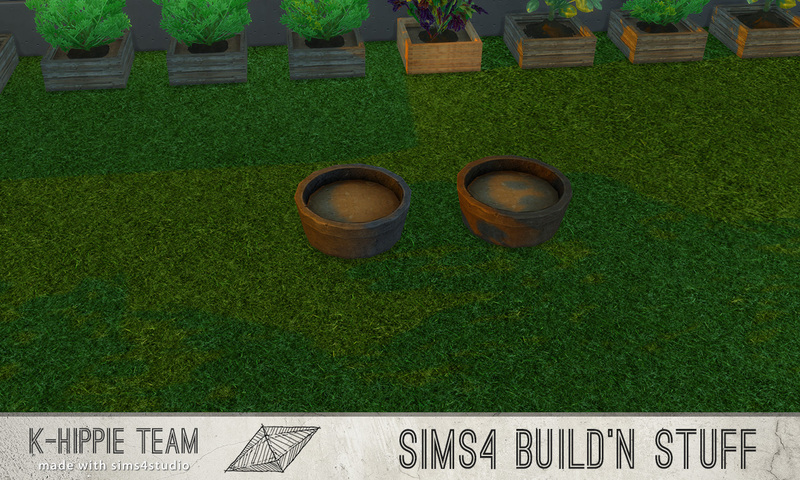 2 different series of planter. 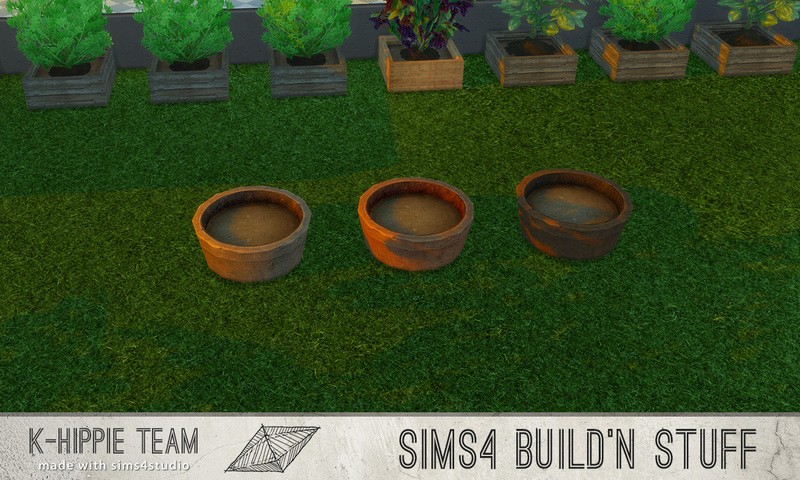 5 variations per planter ! 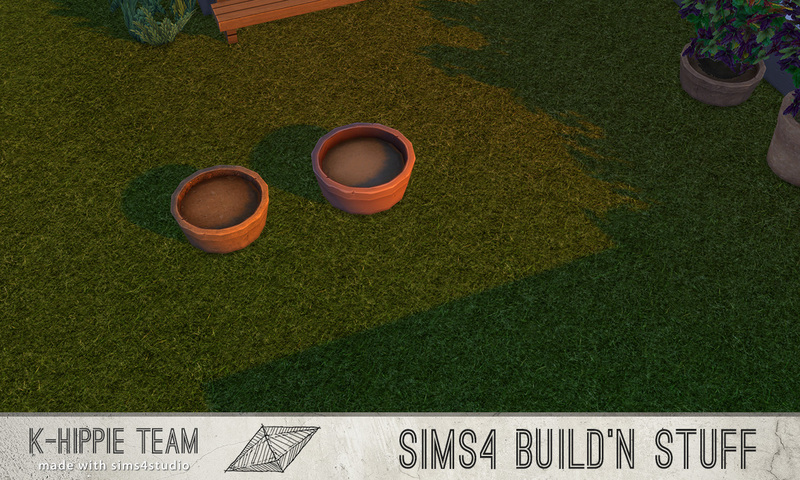 - Round and a bit smaller than the maxis one, with a real terra cotta texture and a better looking dirt ! 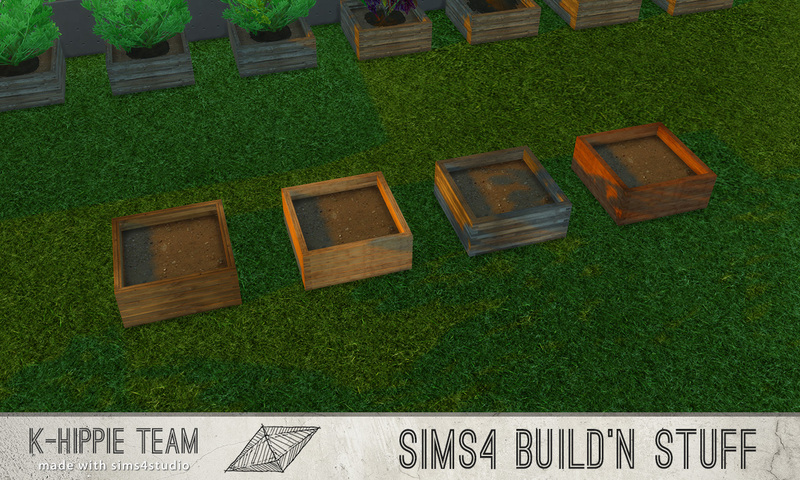 - Square and wooden box for individual plant. 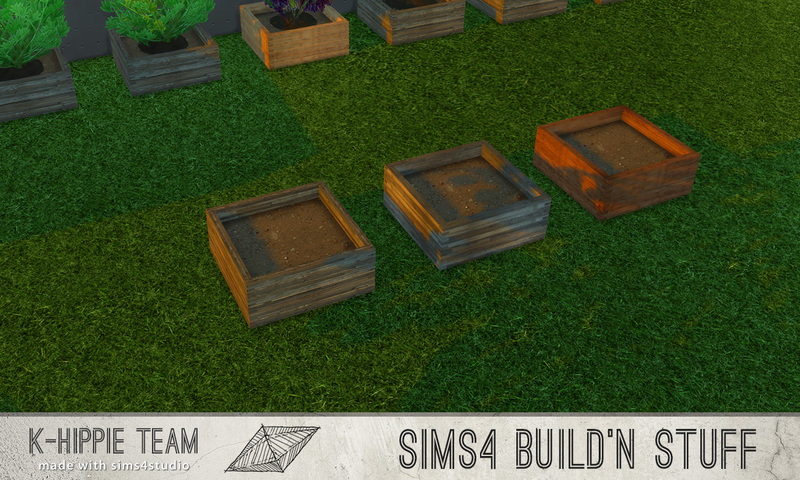 Better looking dirt and our quality texture. 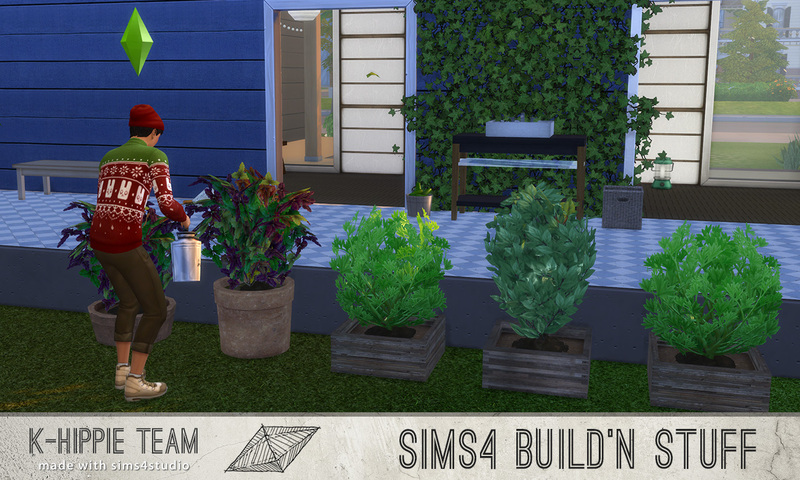 There’s no reasons plants have to be roommates to be in a box ! 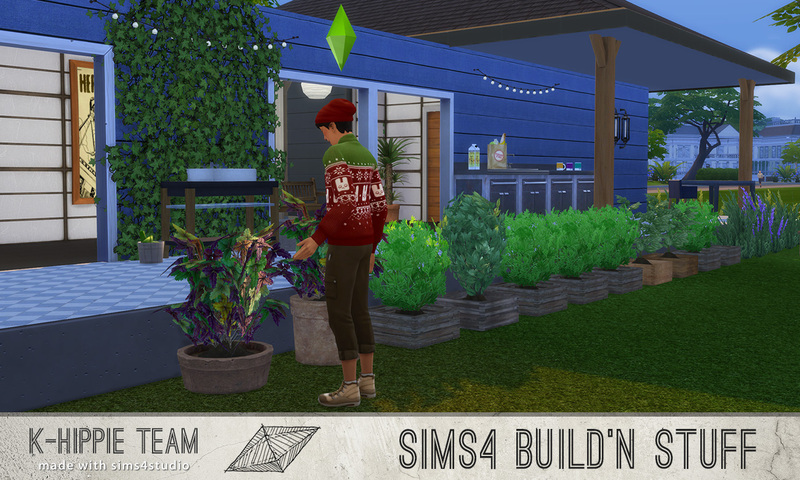 Hiro working his garden with wooden and terra cotta planters. Very much natural. Bio all the way !